The Kardashian-Jenner multimedia brand has millions of social-media followers — but evidently not enough of them are willing to shell out three bucks per month to get the inside dope directly from the clan’s sisters. 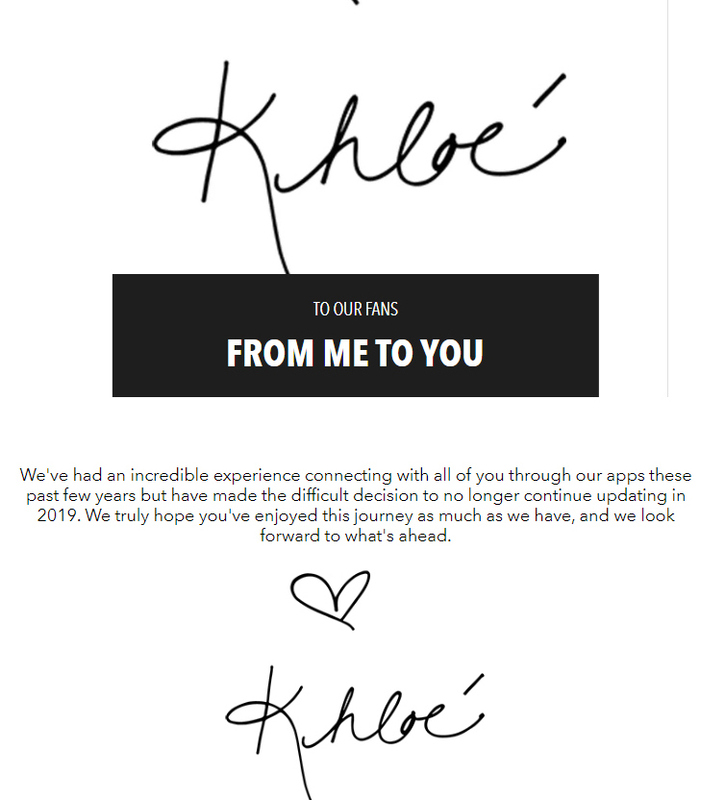 This week Kim Kardashian West, Khloé Kardashian, Kourtney Kardashian and Kylie Jenner announced that they will stop updating their three-year-old apps and websites in 2019. The coordinated move came after another sister, Kendall Jenner, shut down her app and site last year. The Kardashian-Jenners’ digital properties, launched in 2015, were developed and managed by Whalerock Industries, the production house headed by CEO Lloyd Braun. Reps for the company didn’t respond to requests for comment. A source close to the Kardashians admitted the real reason they’re giving up. 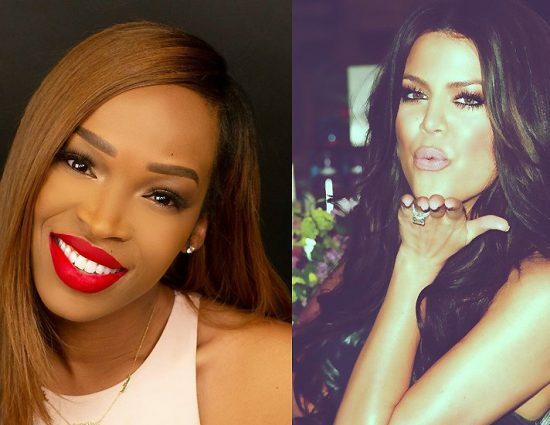 The sisters’ biggest platform is Instagram, where Kourtney currently has about 71 million followers, bested by Kim Kardashian (122.8 million) and Kylie (122.1 million). Kendall has 100 million and Khloé has nearly 84 million. West Hollywood-based Whalerock had big ambitions for its digital-media group through its pacts with the Kardashian-Jenners, as well as Ellen DeGeneres, Howard Stern and Tyler, the Creator. But with the shutdown of the remaining four Kardashian-Jenner apps, the only Whalerock-published apps still available are emoji/sticker apps Kim Kardashian’s Kimoji ($2.99), DJ Khaled’s Moji Talk ($1.99) and Lakers Showtime Stickers (free).